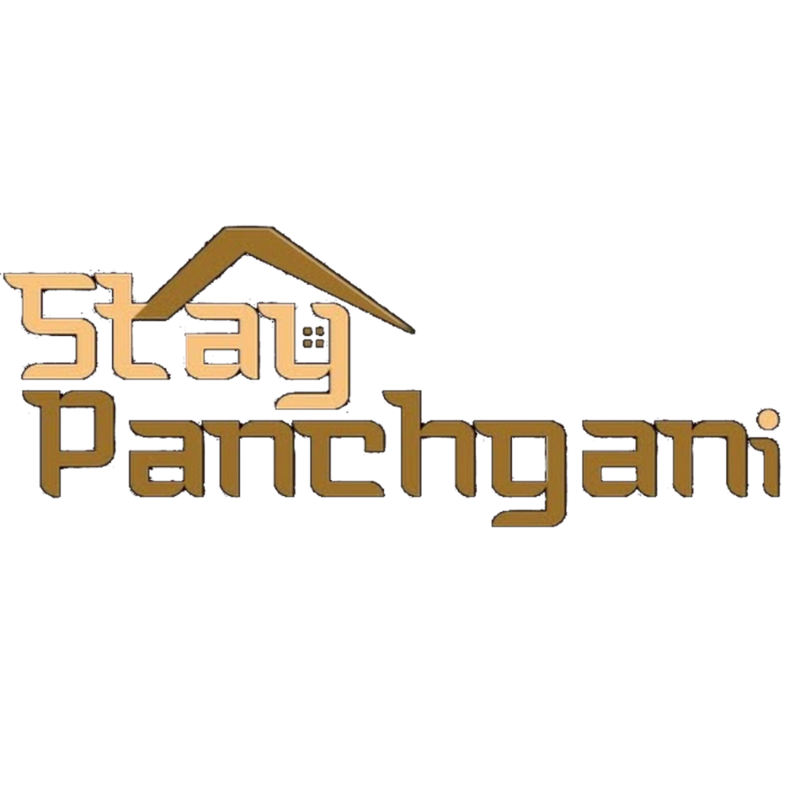 Avail your bungalow on rent in Panchgani near Mahabaleshwar and enjoy your stay. 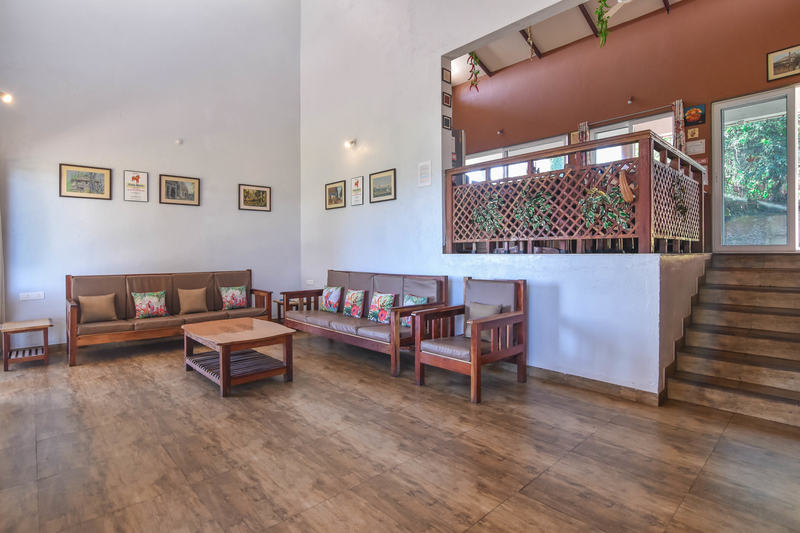 Book your bungalow on rent in Panchgani near Mahabaleshwar and discover luxury, comfort & lifestyle in our spacious bungalow, where we take care of our guest. 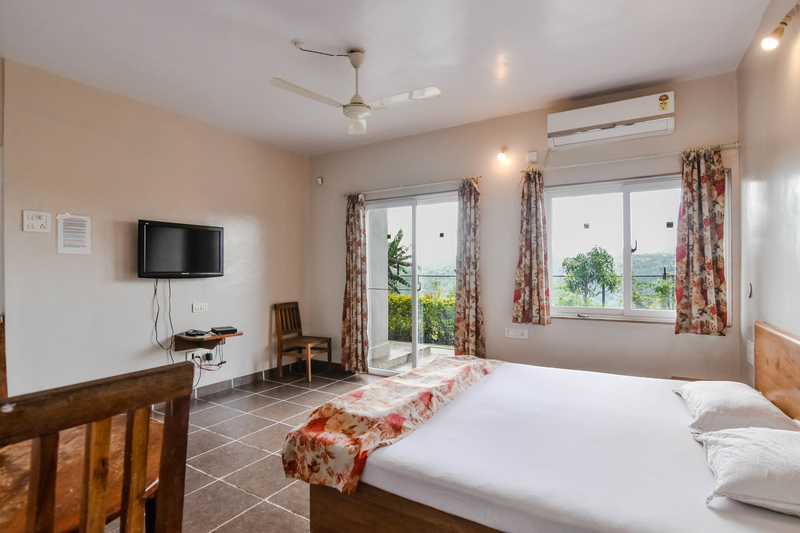 Enjoy the environment for a truly pleasurable experience in our bungalow, which are well equipped with modern amenities for your most memorable stay. 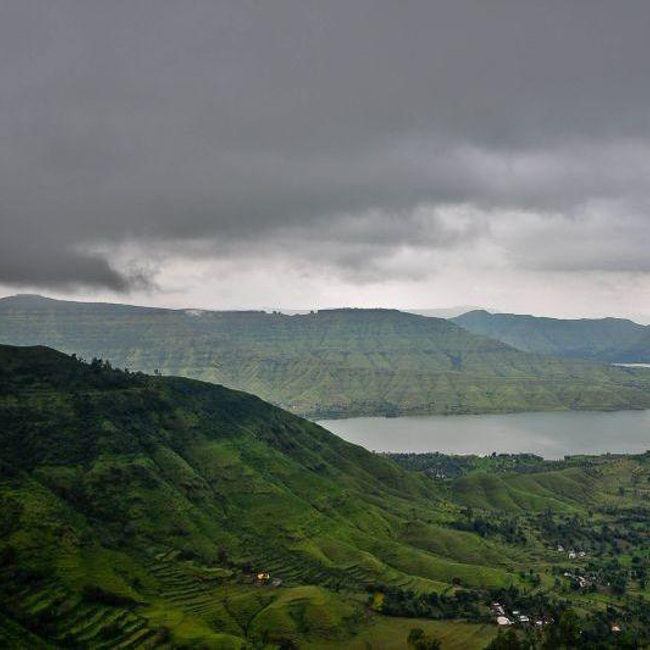 Panchgani is an old town in Maharashtra in the Sahyadri ranges. 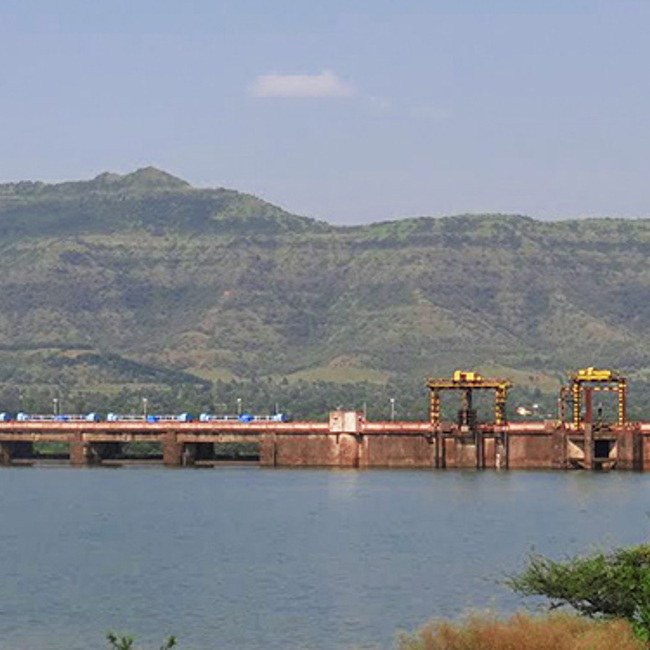 It derives its names from the five or ‘panch’ hills around it. 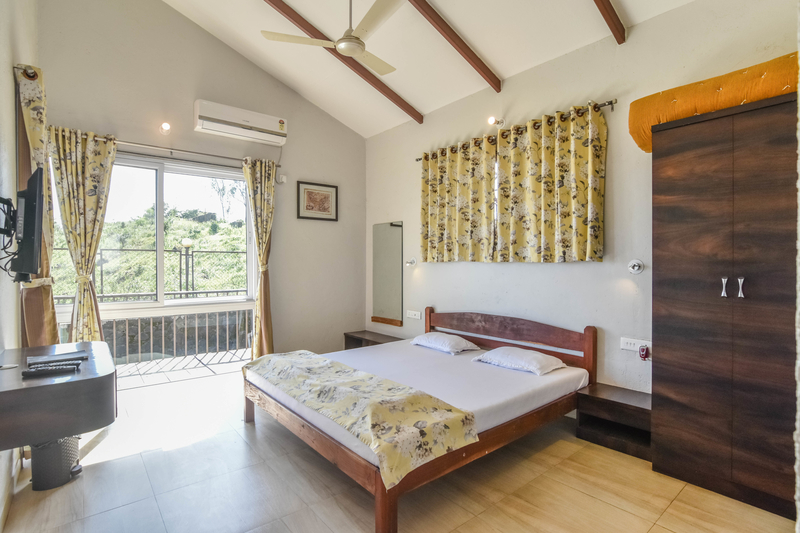 Situated at an altitude of 1304 m just below Mahabaleshwar, it becomes a popular weekday and weekend gateaway for the residents of Mumbai,Thane, Pune and the surrounding areas. 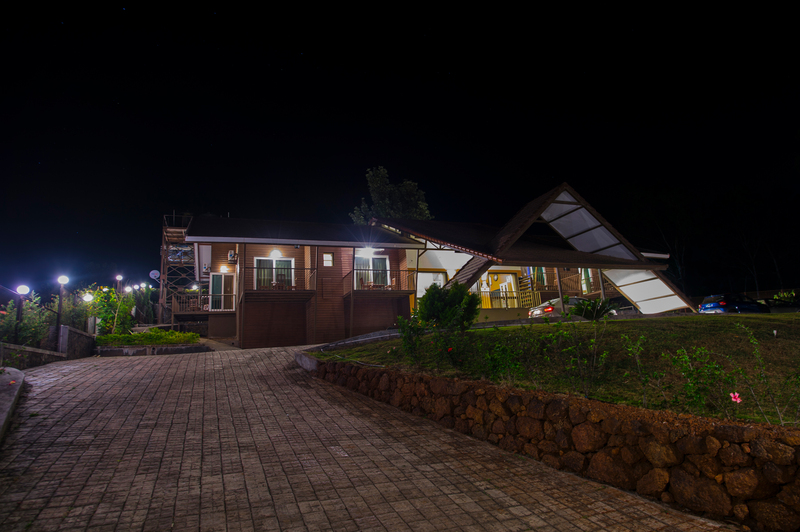 It is well known for its boarding schools. 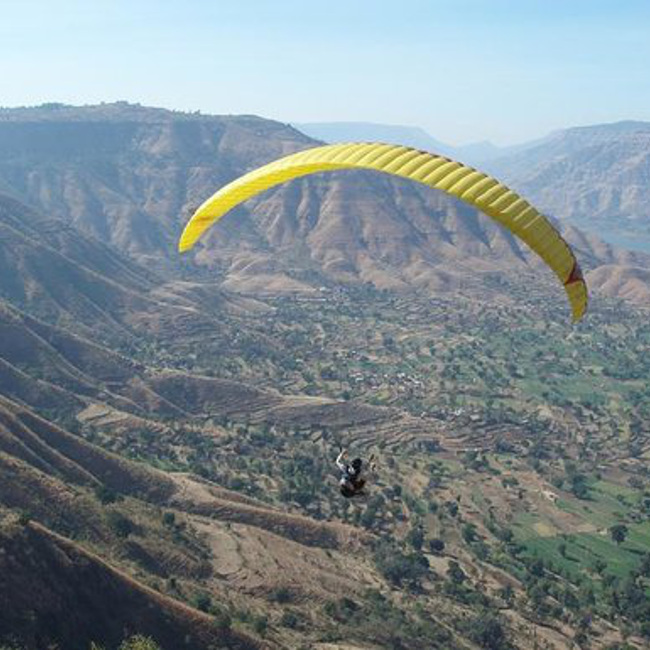 There are many places in Panchgani and nearby areas famous among the tourists. 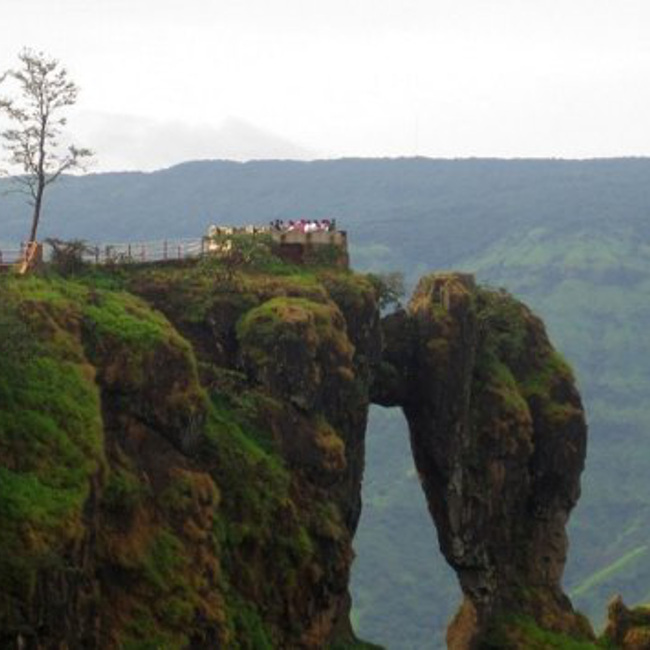 The town is well known for the ‘Table Land’ – a plateau in the Sahyadri ranges, which attracts lot of tourists. 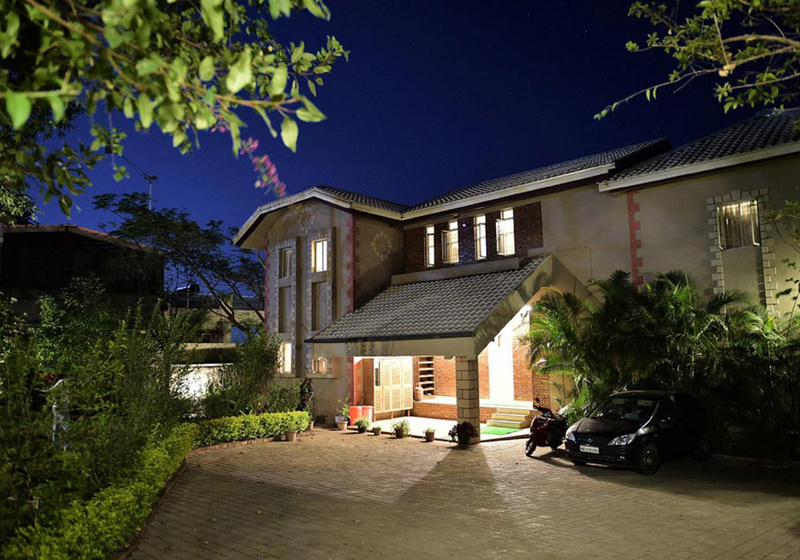 Another famous town – Mahabaleshwar is about 14 kms from Panchgani. 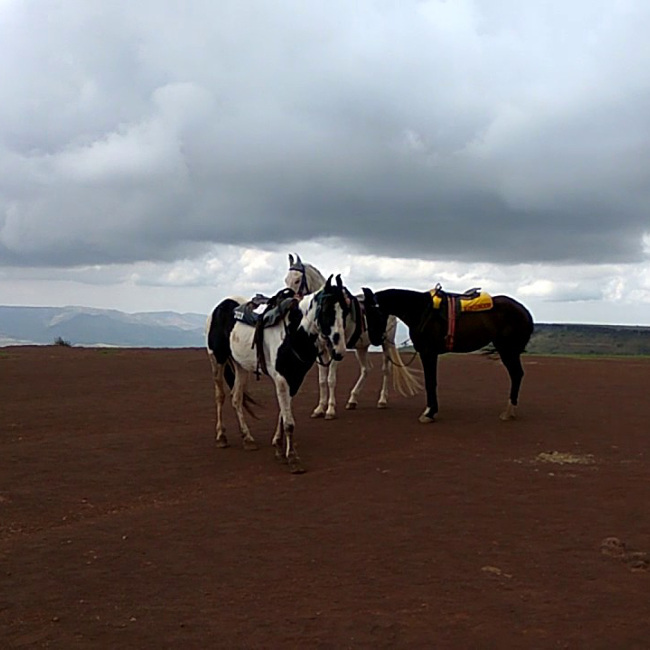 The road from Panchgani to Mahabaleshwar is a fantastic drive. 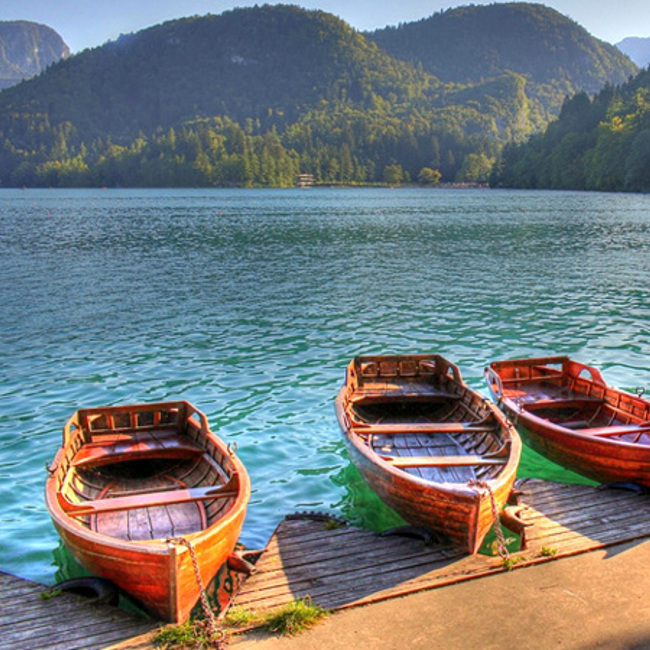 Venna Lake where water sports are available. Amusement parks- On wheels and Velocity. 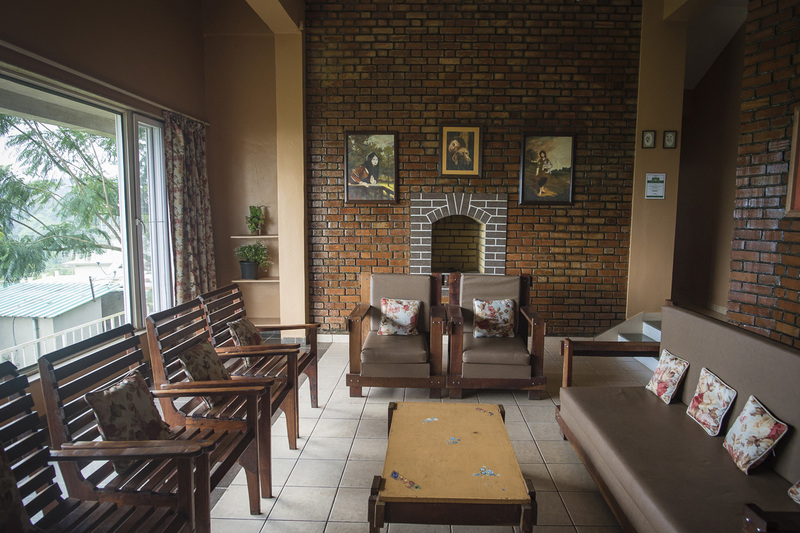 Devrai Art village showcasing unique artifacts.